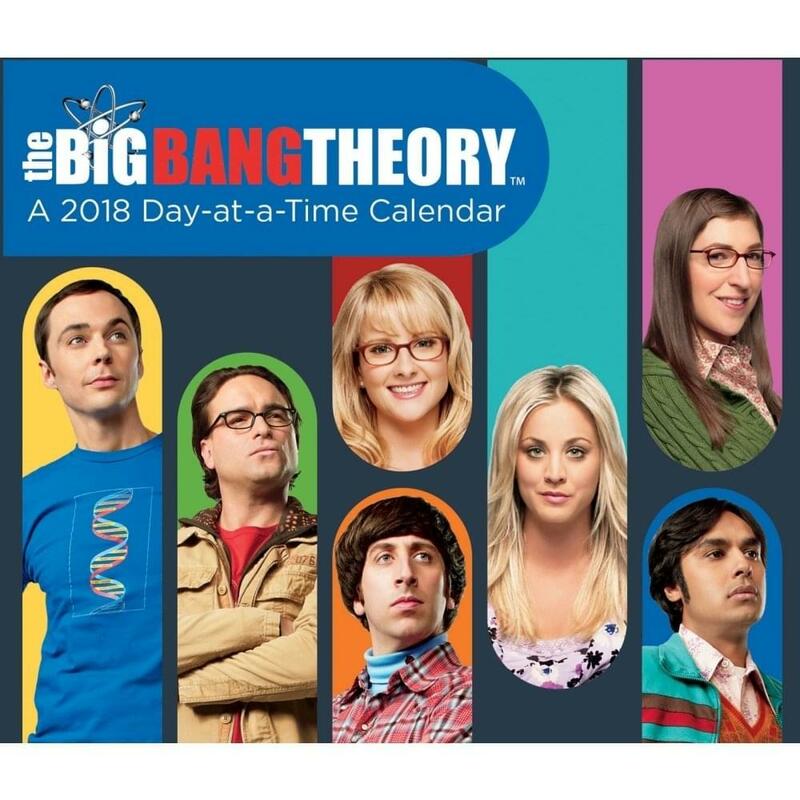 The 2018 Big Bang Theory Day-at-a-Time Calendar highlights the TV series through images, facts and quotes. All your favorite characters are featured in full-color, page-a-day designs (Saturday/Sunday combined). Includes a sturdy, self-standing easel. 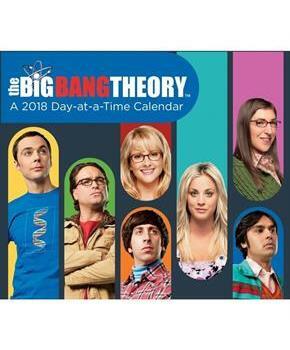 365 pages.